The Museum is located at 11 East 26th Street in Manhattan and is open from 10:00 am to 5:00 pm, seven days a week, 364 days a year (MoMath is closed on Thanksgiving Day). Click for directions to the Museum by car and public transport. See what people are saying about MoMath! Members: If you have received your membership card, you do not need to reserve tickets online. Your membership card will allow you to enter any time the Museum is open to the public. If you have not yet received your membership card, you can, alternatively, bring your membership receipt. 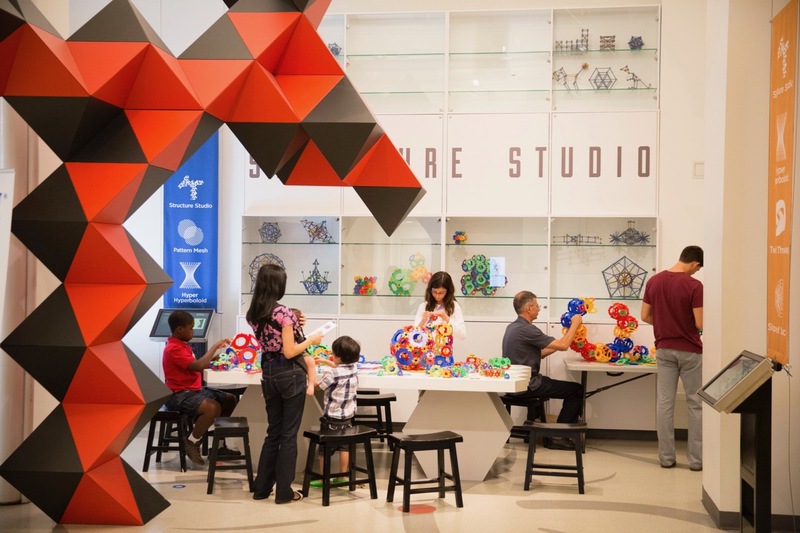 For any questions regarding memberships, please contact membership@momath.org. Field Trips: For questions about scheduling a weekday pre-K to 12 school group visit during the school year, please contact schoolgroups@momath.org or visit fieldtrips.momath.org. 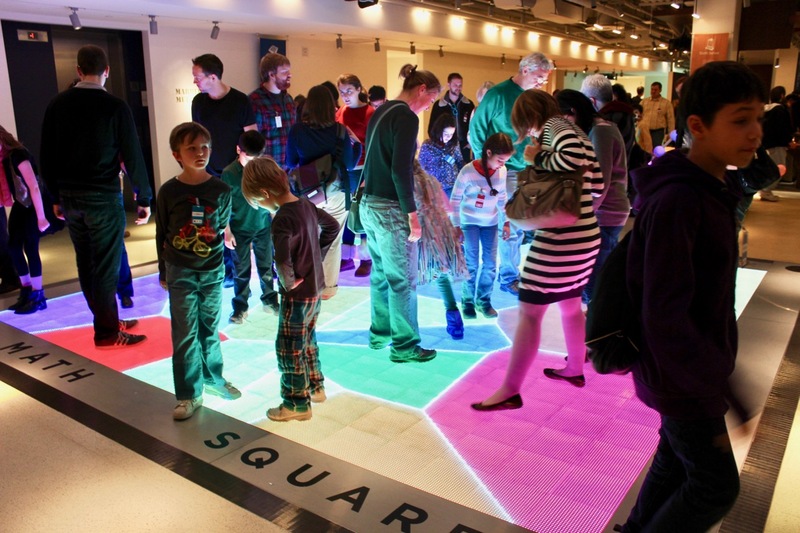 Group Visits: MoMath is now offering reservations for non-school group visits. To request a visit, please email groupsales@momath.org. Please note that the prices below reflect an online purchase discount. Tickets purchased at the door will cost $1 more.